In Real Estate, what is a Short Sale? The current value of a home is an important factor in short sales. Short sales can be profitable for real estate agents who can negotiate deals with lenders. There are few options available to homeowners when they are facing foreclosure. Since foreclosure inevitably scars a homeowner’s credit for many years, anyone searching for ways to prevent foreclosure should investigate the option of a real estate short sale. 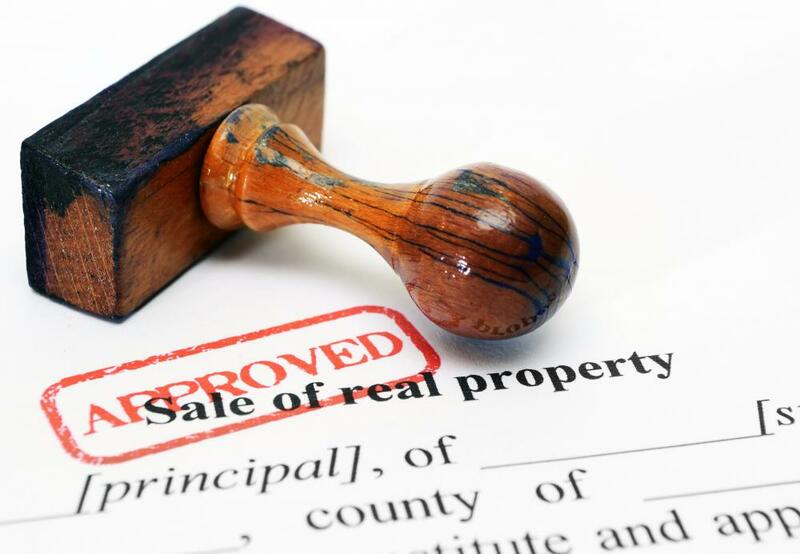 Basically, a short sale involves a lender who agrees to take less than what is owed on a mortgage. Although it involves a certain amount of extra work, it can be a winning situation for both homeowner, lender and ultimately a buyer. When a lender is faced with a large amount of foreclosures, their financial health begins to deteriorate. They are in business to make money closing loans and servicing them. Owning too much real estate stops a lender's flow of money, in addition to costing a lender additional legal fees. While all lenders won't be willing to engage in a short sale, it's worth a try for homeowners facing foreclosure. In order to be considered for a short sell, homeowners must meet certain qualifications. Mortgage payments must be late or the lender must have already started the pre-foreclosure process. If a hardship is forcing a homeowner into a foreclosure, they may qualify for a short sale as long as the hardship can be documented in detail. In addition, the lender may request copies of the homeowner's bank statements and asset statements to ascertain whether there are any available funds to pay the debt. Another factor involved in a short sale is the current value of the home. A home that has a market value that is less than what is owed on the home is a candidate for a short sale. 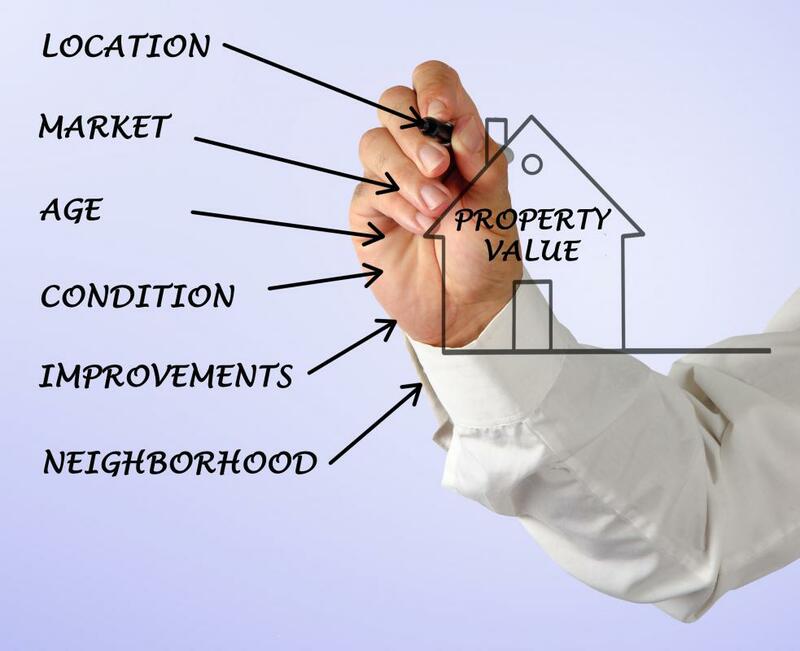 The market value is usually determined by neighborhood comparables and documented through an appraisal. When a short sale is possible, it's best to contact a realtor who is experienced with real estate short sales. A knowledgeable realtor will be able to guide a homeowner through a successful sale. It may also be necessary to speak with an accountant or income tax professional to investigate any possible tax implications. Even though all of these steps are followed, remember that a short sale may still show up on a credit report for several years. How do I Become a Foreclosure Lawyer?